The Gainesville Community Redevelopment Agency held a ground breaking ceremony on Tuesday, April 25th, 2017 at the site of the expansion for the Cornerstone Community Initiative. 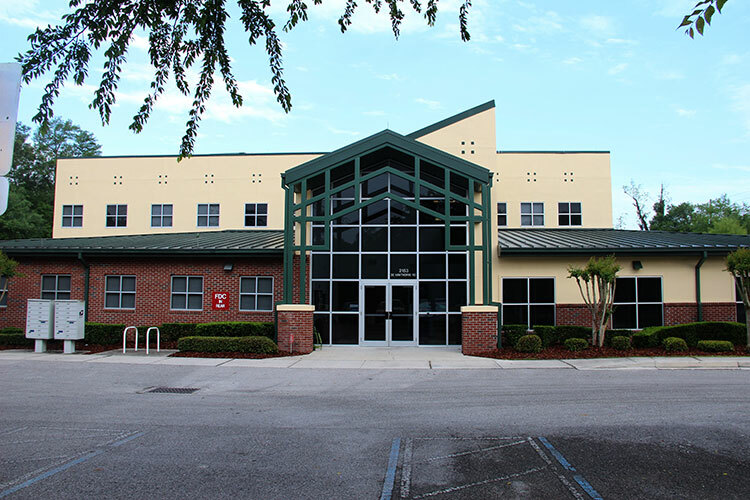 Cornerstone (formerly known as GTEC Gainesville Technology Entrepreneurship Center) is a 30,000 sq. ft. business incubator, owned by the City and managed by Santa Fe College. Led by the CRA as part of its Gainesvilleast Initiative, is the expansion of the 13.6 acre site including the design of a an additional 100,000 square feet of mixed-use development with up to ten buildings. The initiative aims to retain Cornerstone graduates in East Gainesville and attract new businesses to the area.